Welcome! 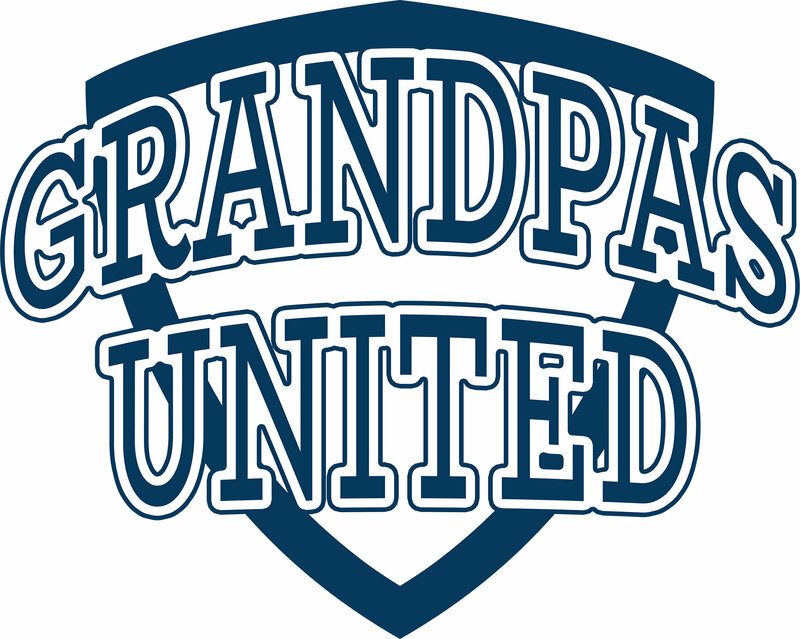 We are delighted that you want to join our group of dedicated grandpas! will contact you shortly to set up a meeting.